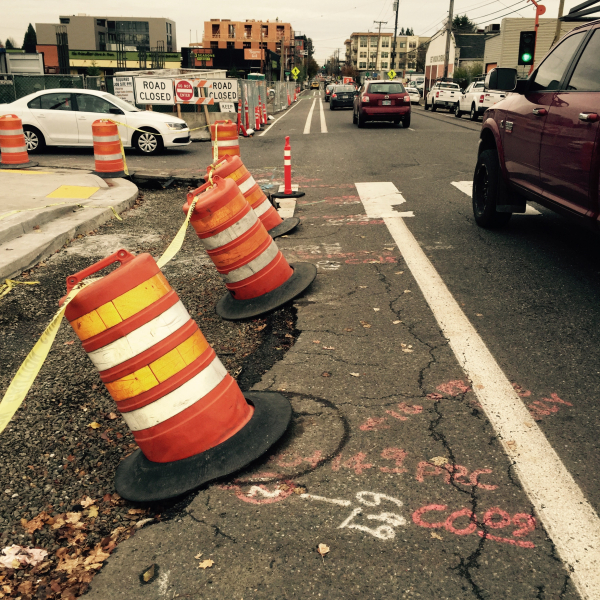 After 26 years as the Bicycle Transportation Alliance, the Portland-based advocacy organization is now officially known as The Street Trust. Actually, according new Communications Director Kate Walker, the name is now, “The Street Trust, formerly The Bicycle Transportation Alliance.” That “formerly” part will remain for the rest of this year. BTA Board Chair Justin Yuen at last year’s Alice Awards. 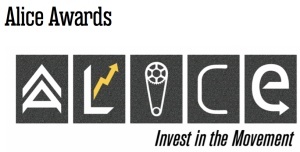 The Bicycle Transportation Alliance (soon to be known as The Street Trust) is getting ready for its biggest fundraiser of the year: The Alice Awards and auction. The event happens Saturday night in north Portland. 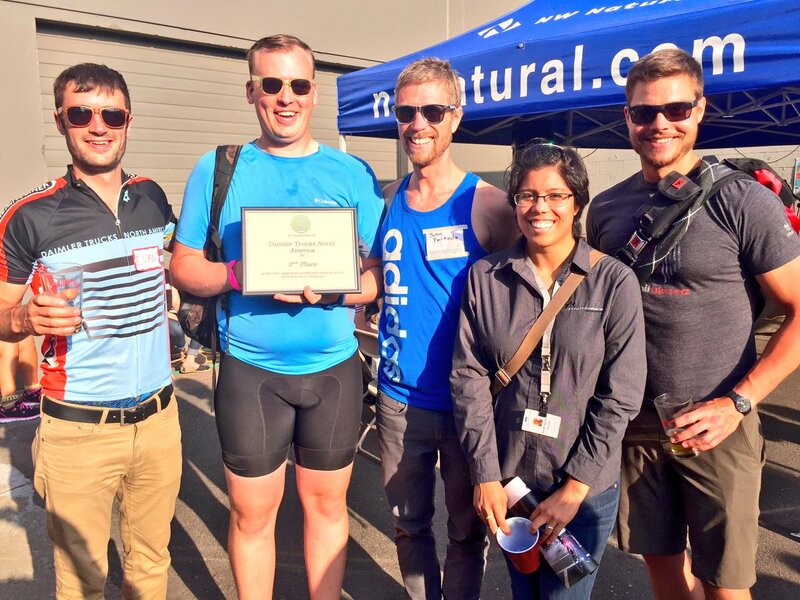 Beyond raising money for the organization’s advocacy work, the Alice Awards are a time to honor people in the community who are going above and beyond to “open minds and roads to bicycling” (as the inscription on the award reads). Included with the $150 ticket this year is the new Encore after-party which will let local biking leaders and their dates dance well into the night while staying cozy around a bonfire. If you stay for the party you’ll also get first peek at the BTA’s new “Street Trust” logo. 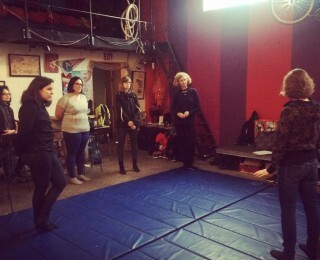 A falling class taught by We Bike NYC has inspired a local version. 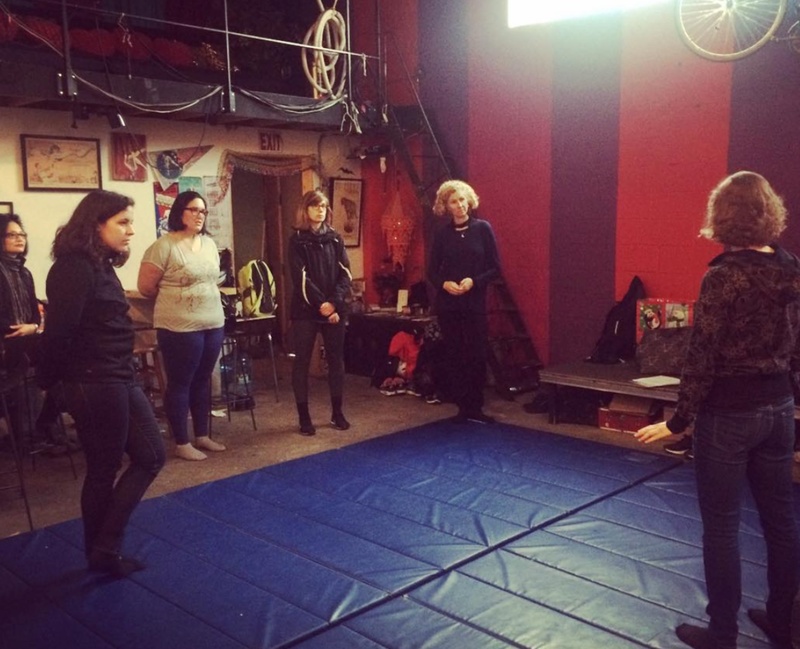 The non-profit Bicycle Transportation Alliance has a mission to get more women on bikes. But strangely enough, they first plan to teach women how to fall off them. BTA Board Chair Justin Yuen makes the main point of the night. 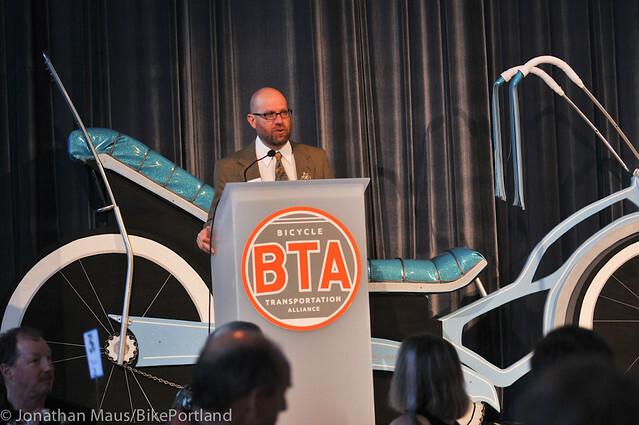 Last night was the Bicycle Transportation Alliance’s 25th anniversary celebration and Alice Awards gala at the Portland Art Museum. The Bicycle Transportation Alliance wants more of the community to step up and become their own advocates for better biking. Tonight they host a Bike Advocacy Clinic that aims to give people with bike-related concerns and issues the tools they need to fix them. It’s sort of like getting to tap into the BTA’s 25-years of lessons and expertise. Topics that will be covered at tonight’s clinic will include messaging, defining success, figuring out who holds influence on your issue, finding allies, and the difference between pressure and persuasion. 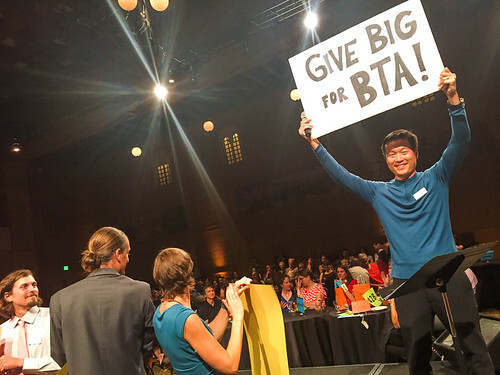 The BTA is up for a $50,000 grant and they need more votes to make it happen. The competition is among 11 other non-profits who are also lining up for the grant from Advantis Credit Union. So far, the BTA isn’t doing so hot. You can vote online every 24 hours through June 30th. The Bicycle Transportation Alliance (BTA) has announced this year’s crop of Alice Award winners. 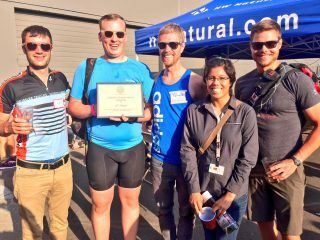 The awards, which debuted in 1995, are meant to put a spotlight on people and organizations “who have worked to make bicycling better in Oregon.” And new this year are a crop of ‘People’s Choice’ candidates that will be chosen online via the BTA’s Facebook page. The People’s Choice Award will got to one of these three businesses: Hopworks Urban Brewery, New Relic, or VeloCult Bike Shop & Tavern.